Once a doctor told me that my daughter would never walk. Lily was only 3 years old. She was 2 years out from a cancer diagnosis. Lily had a tumor called ependymoma, that was hanging out in her posterior fossa, the back of the brain and attached to her 4th ventricle. Surgery devastated her muscle tone, coordination and balance. Lily was only 3 and the doctor said she would never walk without a walker. Grand Canyon and Yosemite. 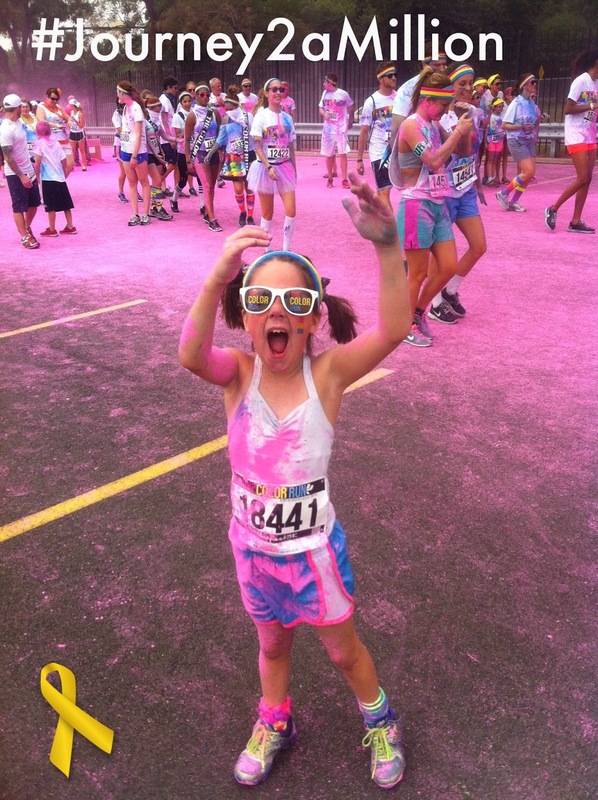 In July, she ran in the Color Run, her very first 5k. In June, she danced in her fourth dance recital--performing in both a ballet and a hip hop piece. None of these feats come easily. Lily works three times as hard as other kids her age. She gets tired. She gets scared. She feels defeated. But, she always gets back up. 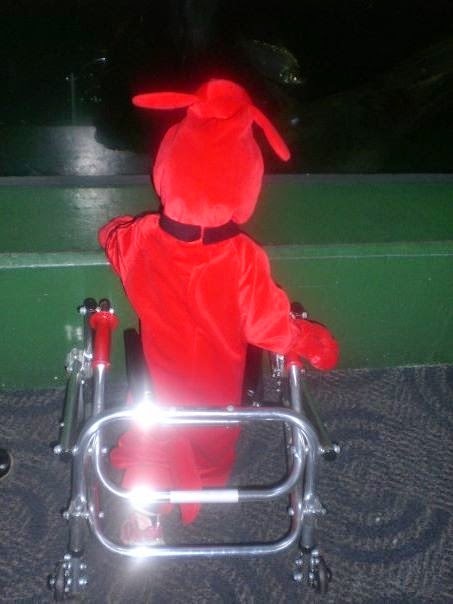 Lily was only 3 when she learned that the only way you walk is to walk and walk and walk and walk. You walk until your feet ache and your legs want to give out. Then you walk some more. You walk until your heart beats out of your chest, threatening to run away from you. You walk until you think you can't walk anymore. And then you take a few more steps. That is what I challenge you to do this September, join the Alex's Million Mile--Run. Walk. 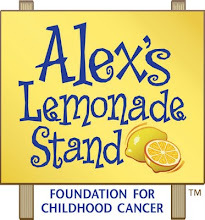 Bike., organized by Alex's Lemonade Stand Foundation for Childhood Cancer. Join my team or start your own and begin tracking your miles throughout the month of September. Donate to my team and help us reach our goal of $1,000. The #Journey2aMillion starts with one step--so get out there! Together, we will reach one million miles and be that much closer to a cure. Lily wants to be an artist who runs marathons when she grows up. Lily will walk a million miles and a million more in her lifetime. But so many children will not get a chance to grow up. Please join the #Journey2aMillion today and help us find a cure for childhood cancer. Want to donate or join my team? 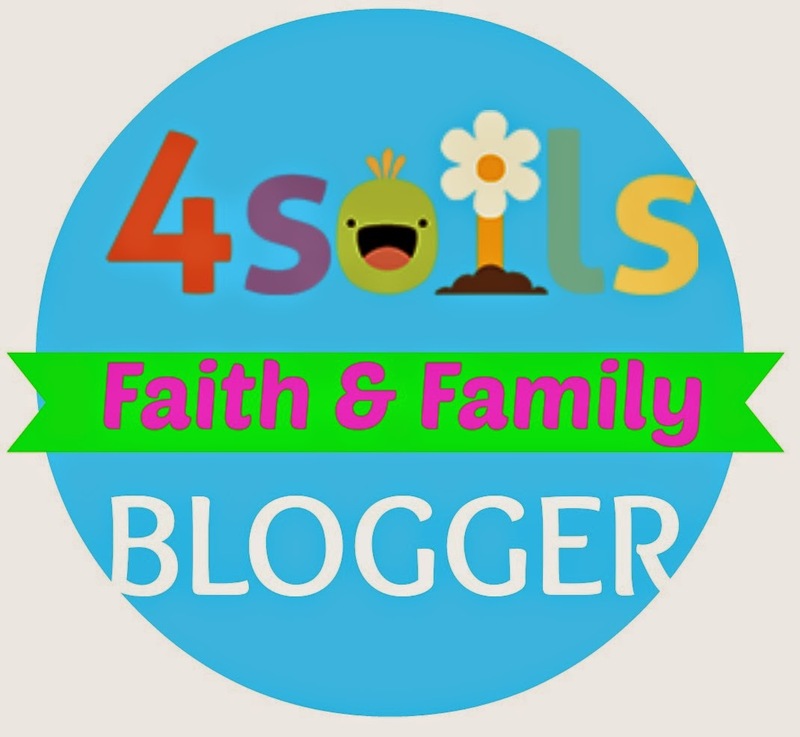 Pop over to Bloggers Go Gold to join, donate and learn more.